Posted on Thursday, May 17th, 2018 at 4:54 pm. Fruit machines are pretty sophisticated these days. They are specifically designed so they can’t be “gamed” and are rigorously tested to be tamper-proof. However, there are always people out there who think they can rip off a fruit machine, at the cost to your venue. Posted on Friday, April 20th, 2018 at 5:01 pm. Posted on Friday, April 6th, 2018 at 2:04 pm. 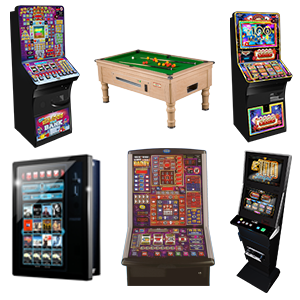 TVC Leisure were recently instructed to supply gaming and amusement machines in to a Members Social Club in Woodford London. Posted on Friday, March 23rd, 2018 at 2:34 pm. The hospitality sector is a competitive place to be these days, especially for small hotels. With the rise of AirBnb and similar players moving into the market in recent years, hotels need to do more to remain competitive. Here are 5 easy ways for small hotels to boost their revenue and provide a better experience at the same time. Posted on Friday, March 16th, 2018 at 9:35 am. The wet-trade is making its way back into pubs, as the casual-dining fad begins to wane in the UK. Research by Catton Hospitality’s S4Labour revealed wet-led operations saw a 4.8% sales lift in February, compared to last year. While food-led pubs experienced a 0.6% year-on-year dip. Posted on Thursday, March 8th, 2018 at 4:02 pm. Check Out Our Latest Upgrades! Posted on Thursday, March 1st, 2018 at 12:04 pm. At TVC Leisure, we’re continually looking to add value to our customers. That’s why we’ve invested in a number of all-new machines. Recently, we visited the EAG International show at the ExCel Centre. After checking out all the new fruit machines and digital entertainment, we upgraded our stock with some of the latest models. Posted on Thursday, February 22nd, 2018 at 11:28 am. An independent hotel chain with hotels located throughout the Home Counties, were looking for ways in which to provide entertainment for their guests whilst also creating additional revenue streams. Posted on Monday, February 19th, 2018 at 5:15 pm. From Royston to Rickmansworth, Berkhamsted to Bishop’s Stortford, Hertfordshire is packed with unique and interesting local pubs. 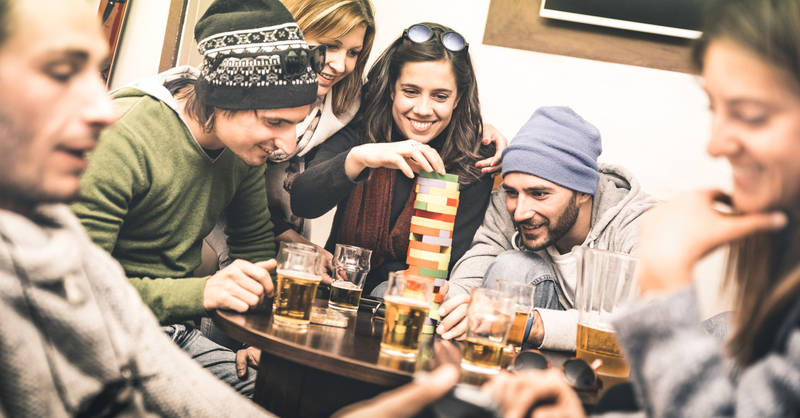 So make your way from the Six Hills, around the Magic Roundabout and past the home of Harry Potter and check out the top five independent pubs in Herts! Posted on Friday, February 9th, 2018 at 2:48 pm. For our latest installation, we were back in Oxford to supply gaming and amusement machines to a new sports bar in Oxford. The sports bar recently relocated to larger premises to take advantage of a more accessible location and the potential of greater footfall. To kit out their newest location, they shopped around for a new company to supply and install their entertainment system and chose us.